Dress your skin in immaculate perfection: reduce dark spots, improve skin clarity, uniformity and radiance. 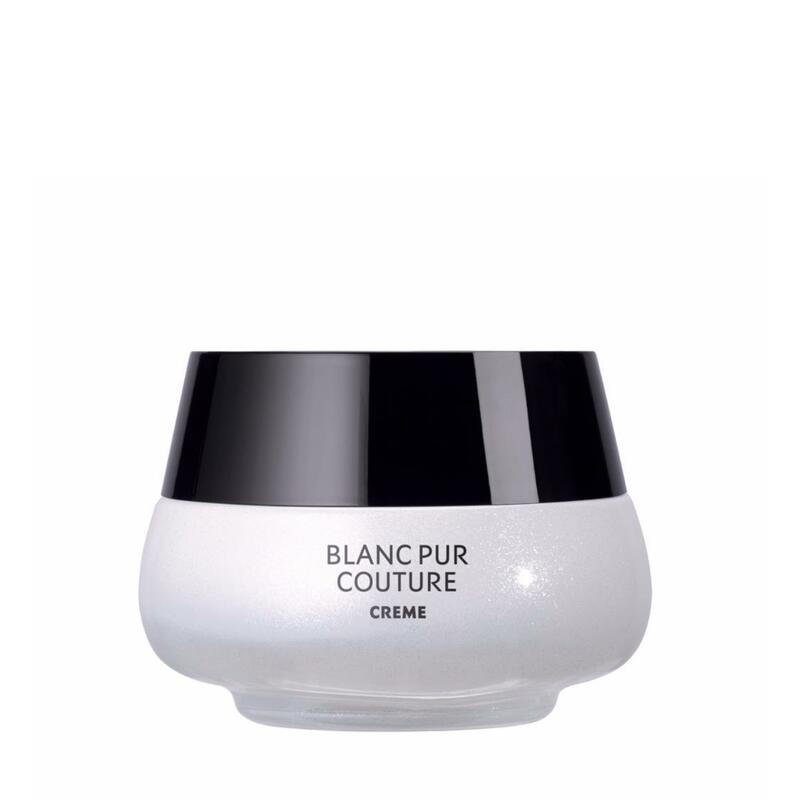 The first brightening creme by Yves Saint Laurent containing the Glyco Bright complex and Tree Peony extract to provide 24 hours of efficacious moisture to improve skin's tone and resiliency. Apply a dose of concentrate on the forehead, cheekbones, nose, chin and both sides of the neck. Spread with smoothing movements from the center of the face outwards.